The Ft. Lauderdale Real Estate market is booming as inventory is shrinking month by month. 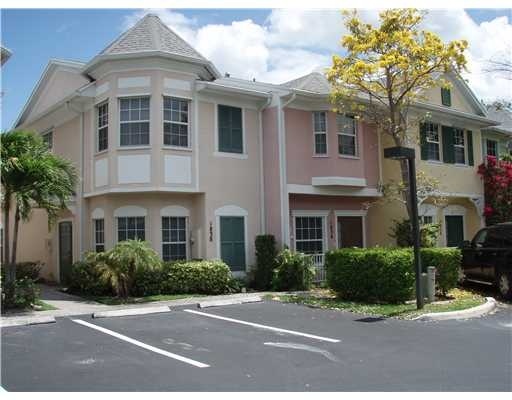 Dockside Village is a community of townhomes of the Middle River in Wilton Manors, Florida. Read more about the Dockside Village Townhomes in Wilton Manors. .
Dockside Village is a quaint village of just 15 townhomes, all on the waterfront in Wilton Manors. Lush mature landscaping make the community look like it has been there a long time even though it was built in 2003. Each townhome has a dock for a small boat, and each unit has a pool side storage closet which is a great feature. At Eric Miller and Associates, "We're here to help" with your next Dockside Village Townhomes purchase or sale. Contact us directly at (954) 383-8170.